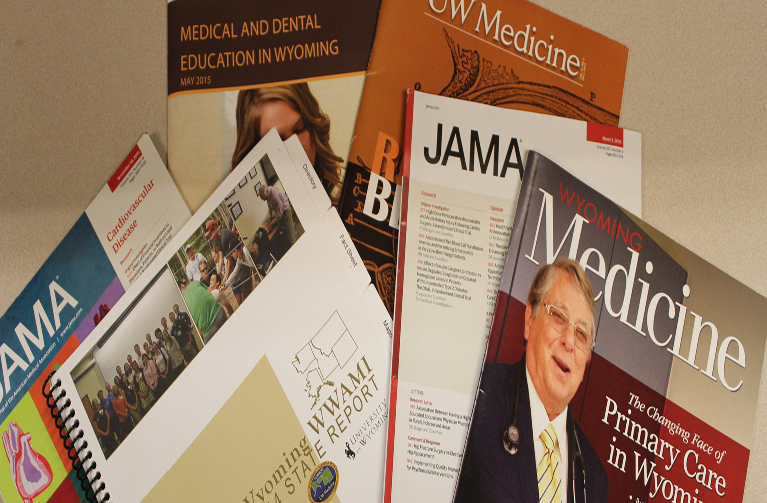 WWAMI is Wyoming's Medical School! 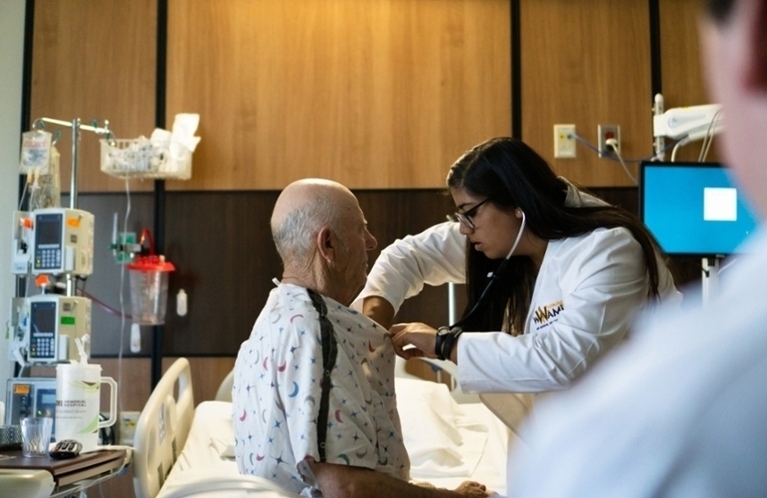 The University of Wyoming participates in the WWAMI Medical Education Program, which is affiliated with the University of Washington School of Medicine (UWSOM) in Seattle, Washington. Washington, Wyoming, Alaska, Montana and Idaho. 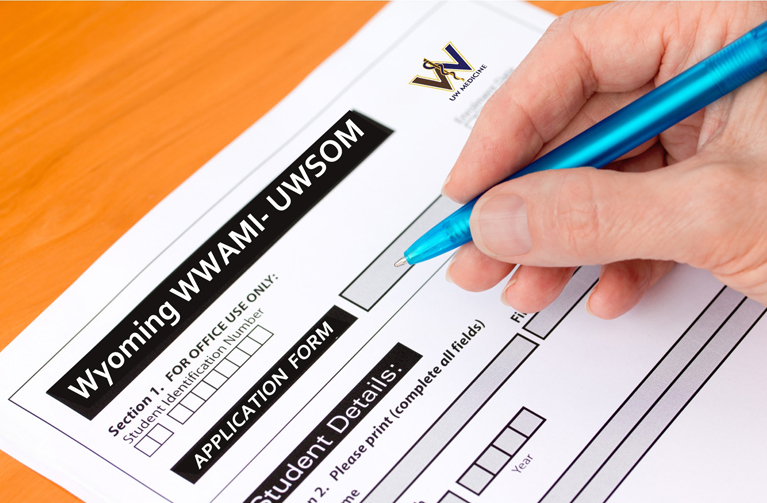 The UWSOM curriculum, content and testing is the same at all WWAMI sites. 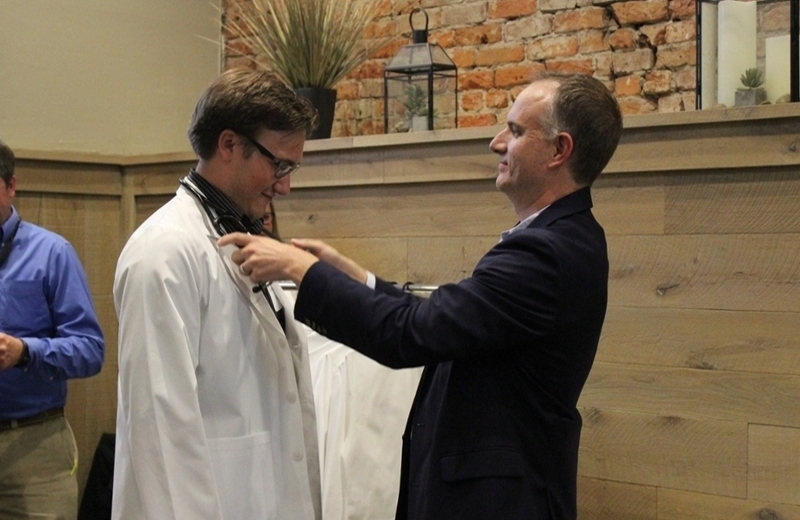 Students that complete this four-year medical education program receive their doctor of medicine degree (M.D.) from the UWSOM. The WWAMI program reserves twenty seats each year for qualified Wyoming residents . 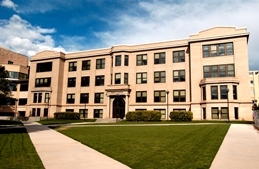 Students accepted to the program spend 18 months on the University of Wyoming campus. The third and fourth years are spent at selected clinical sites throughout the WWAMI region.